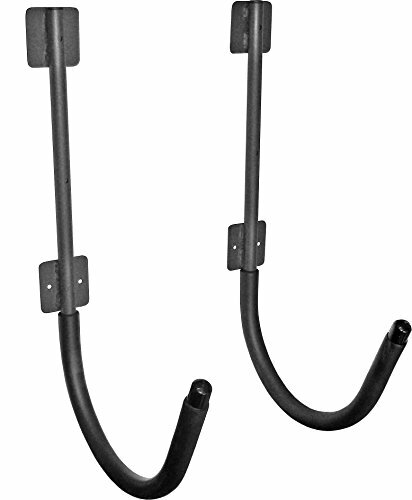 Kayak wall hanger installs quickly to a wall and securely holds kayaks or small canoes. Padded to protect the finish or you boat and constructed of stainless steel for durability. A must have if storage space is at a premium. If you have any questions about this product by Shoreline Marine, contact us by completing and submitting the form below. If you are looking for a specif part number, please include it with your message.